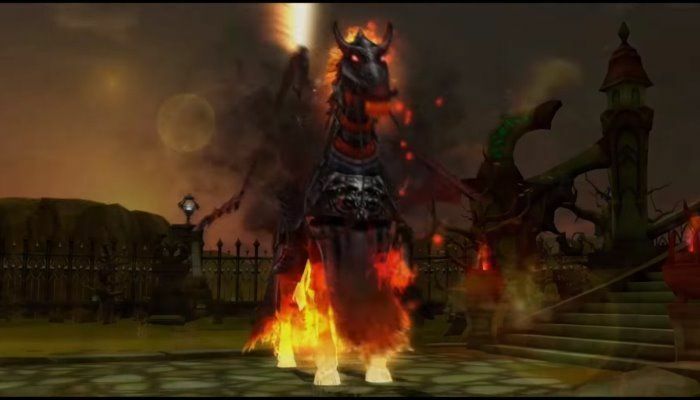 CABAL Online has grown a bit larger with the release of the Legends Unleashed content expansion. In Legends, players have a new arena and brand new player skills to explore. Players can take on The Legend Arena and Death Knight Baldus if they are at least level 180. Learn more on the CABAL Online site.